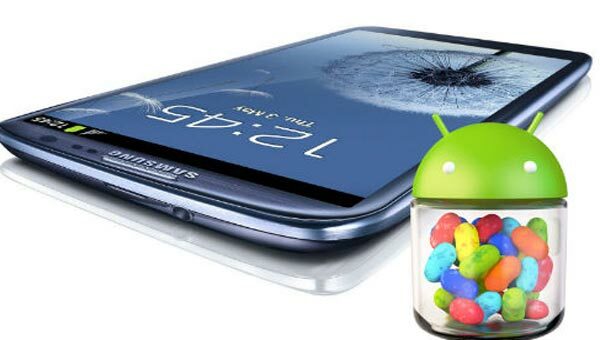 AT LAST, the first US carrier to release the Android 4.1.1 update for its Samsung Galaxy S3 users is SPRINT. After so many other countries got the update a lot earlier, US gets it too. The update is released over the air (OTA update) and once the user gets prompted with it, he can download it and install it. You can manually check for the update by going to settings and about phone at the software update category. The update brings several improvements to the Galaxy S3. The lag that animations in the Google platform had is smoothed by the Project Butter that improves the UI. Other added features to the Galaxy S3 are the Google Now, updated Notification Area, Android Beam to send photos and more, some camera enhancements and some others. The installation should only take a few minutes, time during which your phone will be disabled. At the end it will reboot with the new OS installed.